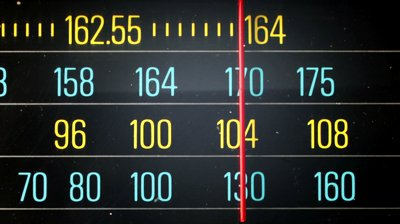 Dutch public broadcaster NPO has closed down its Medium Wave transmissions in the latest AM radio switch-off in Europe. NPO Radio 5, which broadcast on 747 and 1251 kHz and was audible in parts of England, closed down overnight. Private broadcaster Radio Maria on 675 kHz also closed down, leaving just a handful of low powered and religious transmissions left on AM in the Netherlands. On the 30th September, Germany's BR will be closing its AM services on 729 and 801 kHz. Further closures will follow across France and Germany before the end of the year. Medium Wave service closures are a result of the expansion of DAB+ across continental Europe, with many public service broadcasters eager to reduce the cost of duplicating content across analogue and digital radio platforms. In the Netherlands, last night's AM switch off coincided with the roll-out of new DAB+ multiplexes.